This committee is responsible for planning the activities, entertainment, music and crafts that make up the Dance Marathon. Committee members are responsible for the support and motivation of the dancers and guests. The goal of the committee will be to implement interactive activities for the dancers and kids and maintain a positive attitude for the entire DanceBlue weekend. Members of this committee will be instrumental in the operation of marathon programming. The programming committee will meet weekly in order to plan the event. Committee members are also required to attend a programming retreat, work days in the spring, and participate in high school mini marathons. Applications are due by 5pm on Thursday, September 4th. 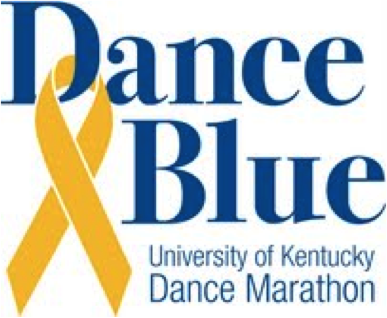 Questions can be emailed to Lee Foster, Programming Chair, at programming@danceblue.org. Please limit your responses to no more than 250 words per essay. All applications will be reviewed and interview times will be scheduled for Monday, September 8th. Not all candidates will receive interviews, and not all candidates will have to undergo interviews. Interviews will be conducted in groups. Interview times are subject to change with notice. By applying and signing my name to this application via electronic signature, if selected I agree to serve on committee. This includes attending biweekly committee meetings held Thursdays at 6pm, attending all 24 hours of the spring marathon, and signing a contract of commitment.